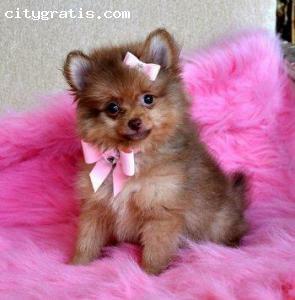 CityGratis.com Free Classifieds by category in Ireland Leisure and sports - Cute baby pomeranian puppies ready for new homes. 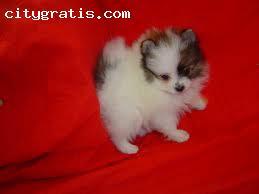 Cute baby pomeranian puppies ready for new homes. I have two beautiful Pomeranian puppies for adoption, the puppies are current on their vaccinations and veterinary comes with all necessary documents. 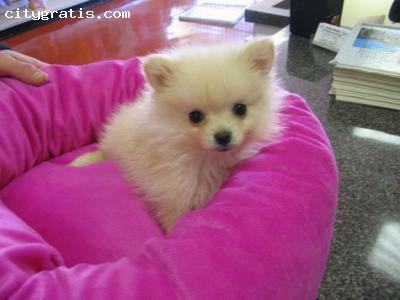 They are pure Pomeranian puppies Champion line, which agrees with the kids and other pets, for more information email (kanymary1990@gmail.com).